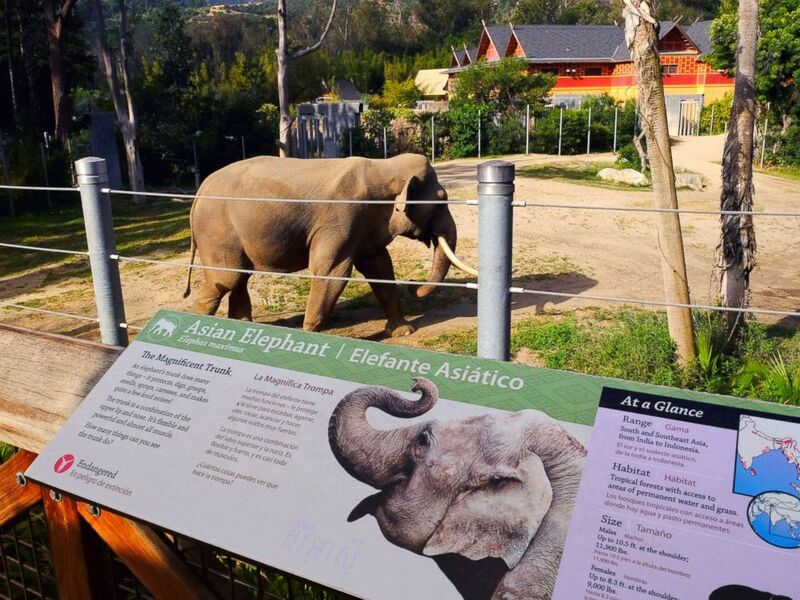 Cher and Lily Tomlin are among the thousands of people who want to see the Los Angeles Zoo free Billy the elephant. “I and many others in the community have watched the city council rely on and be misled by the zoo’s representation about the health and welfare of wild animals in their care,” Lily Tomlin said in a video of the committee hearing posted on Councilman Paul Koretz's website. 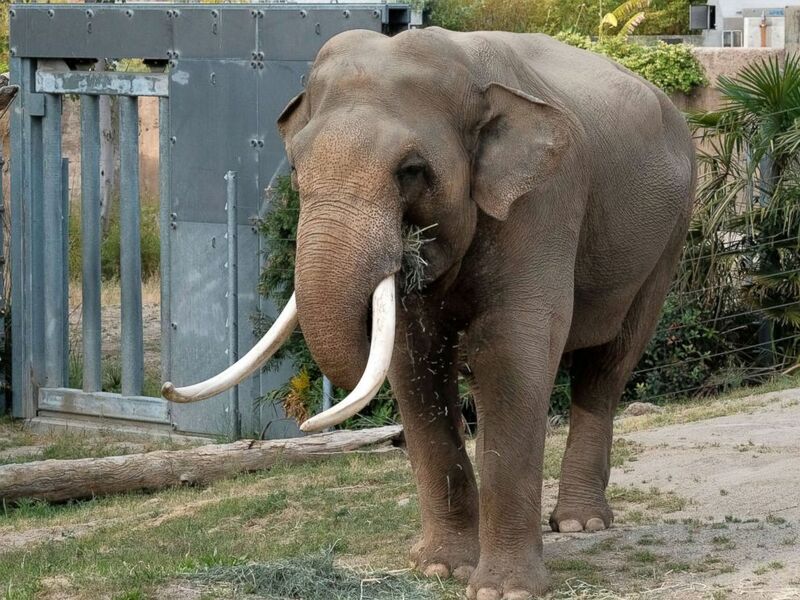 Billy, who has spent over 20 years in the LA Zoo, was the subject of the hearing yesterday where Paul Koretz and others pointed out multiple issues with Billy’s living conditions. “I don’t want him to end up a statistic like the many elephants that have died in the care of the LA Zoo,” Cher said in the video of the hearing. 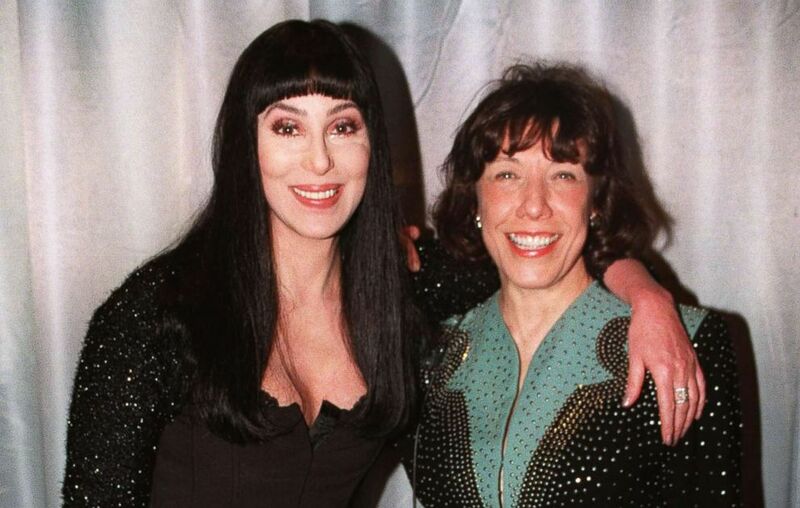 Cher and Lily Tomlin pose together at the London premiere of the film, "Tea with Mussolini," March 18, 1999. A motion in the council was filed which argued that for many years Billy was kept alone in a small enclosure. He also endured hard surfaces that were not considered good for his feet and joints. As a result he’s shown abnormal behavior as a result of the detrimental impacts, according to the motion. The city first made a proposal to move Billy to a sanctuary back in 2009, but this proposal was passed on. Zoo director John Lewis was present during the hearing and defended himself and his staff through the testimony given from the council. Billy, a male Asian elephant, roams in his habitat at the Elephants of Asia exhibit at the Los Angeles Zoo on April 18, 2017. When the council brought up the the zoo making attempts to collect genetic material from Billy in a particularly invasive procedure, Lewis pushed back saying that Billy is free to walk away during the procedure. Lewis did not respond immediately to a call requesting further comment. Billy a male Asian elephant, roams in his habitat at the Elephants of Asia exhibit at the Los Angeles Zoo on April 18, 2017. At the hearing, the councilmembers called for the zoo to bring in three outside medical experts for them to assess Billy and his living condition. There are several petitions to free Billy from the LA Zoo, one of them has over 400,000 signatures.